Shropshire’s Development XI will wrap up their season by playing two Twenty20 matches against Lancashire Academy at Wrekin College on Friday. Left-arm spinner Sam Baugh, a regular member of the Bridgnorth team chasing promotion from the first division of the Birmingham League, will captain a 12-man squad. Ian Roe, Shropshire’s Development XI coach, said: “It’s always good for the players to test themselves against a first-class county. It’s something they welcome and are looking forward to. He added his thanks to Dave Nock for supporting him in a coaching role during a season which has also seen the Shropshire Development XI play games against Shrewsbury School, Northamptonshire under-19s and Cheshire’s Development XI. 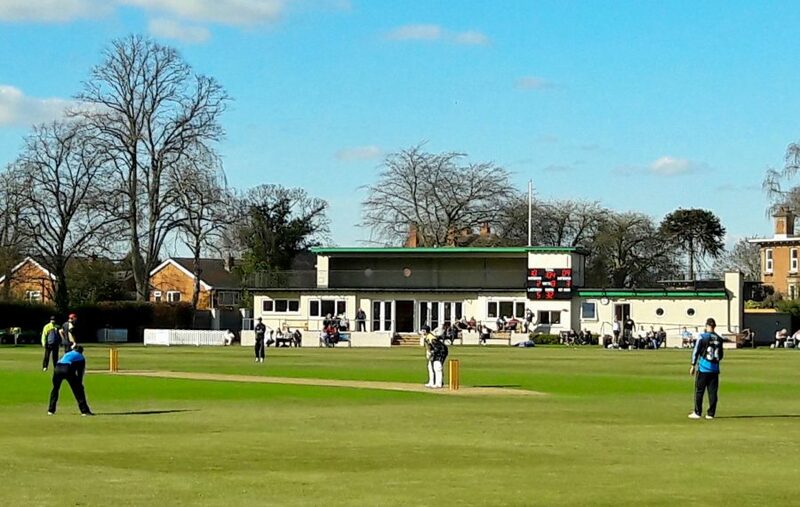 Friday’s opening T20 game against Lancashire at Wrekin College, pictured, will start at 11am. Shropshire Development XI, from: Sam Baugh (Bridgnorth, captain), Sam Ellis (Whitchurch), Evan Limerick (Wem), Matt Batkin (Shifnal), Ismail Anwar (Shifnal), Harry Chandler (Wem), Connor Glendinning (Chelmarsh), Will Fox-Davies (Worfield), Matty Simmonds (Wellington), Ross Hurdley (Wellington), Lewis Evans (Shrewsbury), Ben Lees (Bridgnorth).